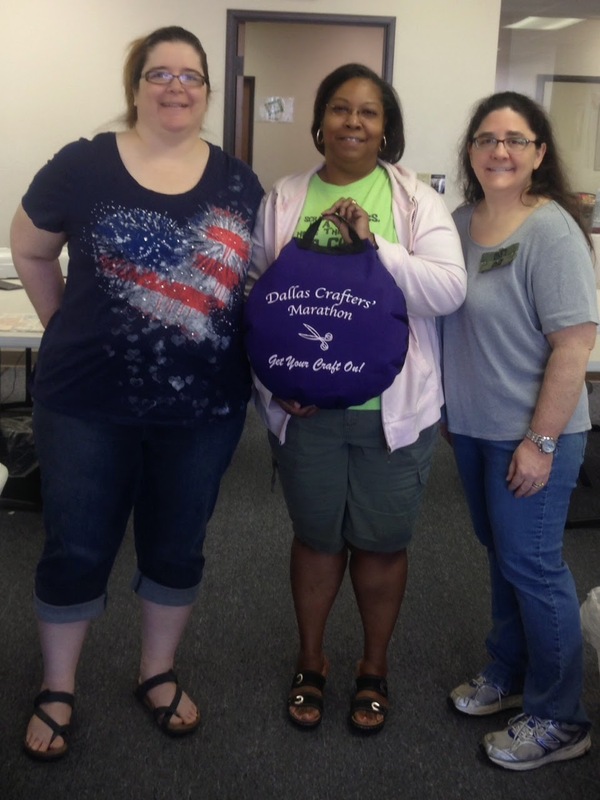 Dallas Crafters Marathon: Thank you!! We are going to show you the awesome gift everyone that attends NSD receives! Thanks for attending and door prizes to come!! Three walk in spots still available and you will get the seat cushion! !